Sudden disasters like hurricanes can drive people away from their homes, but researcher Susana Adamo explains that slow-moving climate changes--like drought--can also cause mass migration. 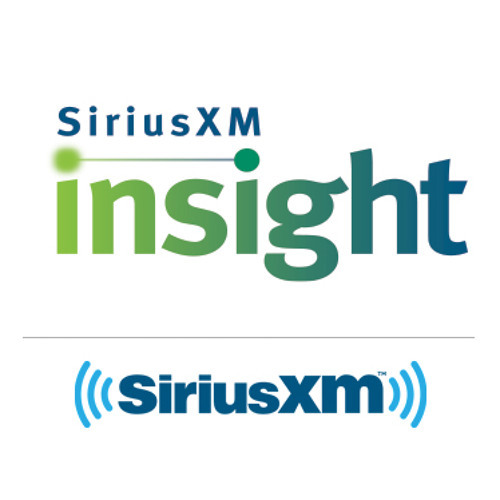 The Briefing Powered By Dartmouth on SiriusXM Insight Channel 121. Airs Saturdays at 8 am EST, rebroadcast Sundays at 6am and 7pm EST. A lively hour dissecting the history, facts and perspectives shaping this week's news. Hosted by Dartmouth's Dean of Faculty, Mike Mastanduno, and featuring the top minds from across campus and around the country, this lively conversation will bring real-word insights, interviews and experts who understand the realities that often get lost in the headlines. It's a look at the cultural, social and political landscapes that shape our lives. A rare opportunity to engage with scholars and thought leaders who can provide background and analysis to help you make up your own mind about key issues facing Americans.